These brushes will allow you to use a large variety of make up to provide you the appearance you want; developing best skin with a natural or dynamic radiance has actually never been easier.Completely versatile, this set includes everything you require to get a professional-quality and total appearance. 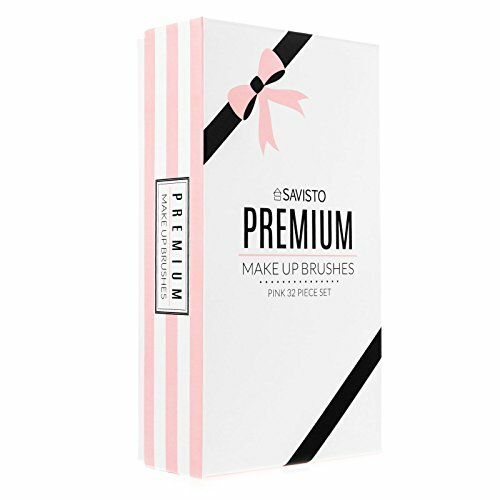 Whether you're applying eye shadow, eye liner, concealer, blusher, structure or any variety of powders -You'll discover the best brush inside this superior quality Savisto kit.What are the 32 cosmetics brushes that are consisted of? Packaged inside a high-end high end roll pouch, giving you a helpful location for storage or an easy method to carry them as you take a trip; each brush will stay secured and in location prepared for the next usage. Premium quality super soft brushes for easy, effective and professional makeup application. 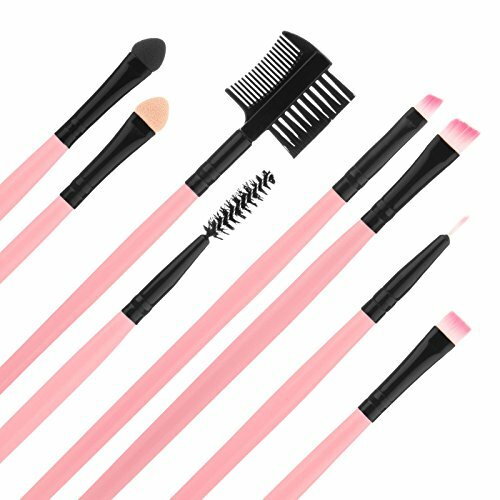 Full luxury set containing every brush you need for a flawless and professional look. 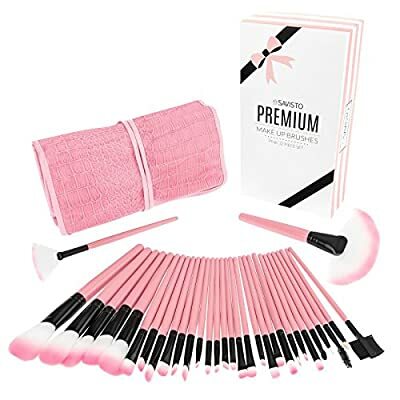 Stored in a luxury synthetic leather roll pouch ideal for protecting and storing each brush and the whole set comes packaged in a sleek, luxury, pink gift box; perfect for any occasion. Containing the absolute best synthetic brush hair for a high quality, dense feeling with full elasticity; allowing your make-up to be applied with ease. Perfect for applying a wide range of cosmetics including foundation, eyeshadow, concealer, eyeliner, blusher and various powders. Get high end professional beauty results at home; perfect for parties, birthdays, weddings and day to day use. Comes with a 2 year warranty for peace of mind.